Hello! 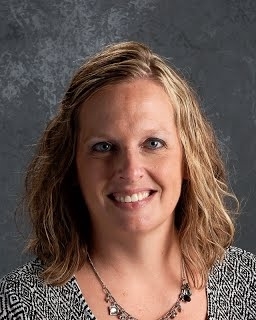 My name is Jennifer Ellis and I teach third grade at Truman Elementary School. I grew up in Sherburn and graduated from Martin County West. I received my Bachelor's Degree from Minnesota State University-Mankato. I earned my Master's of Arts in Education from Saint Mary's University of Minnesota.